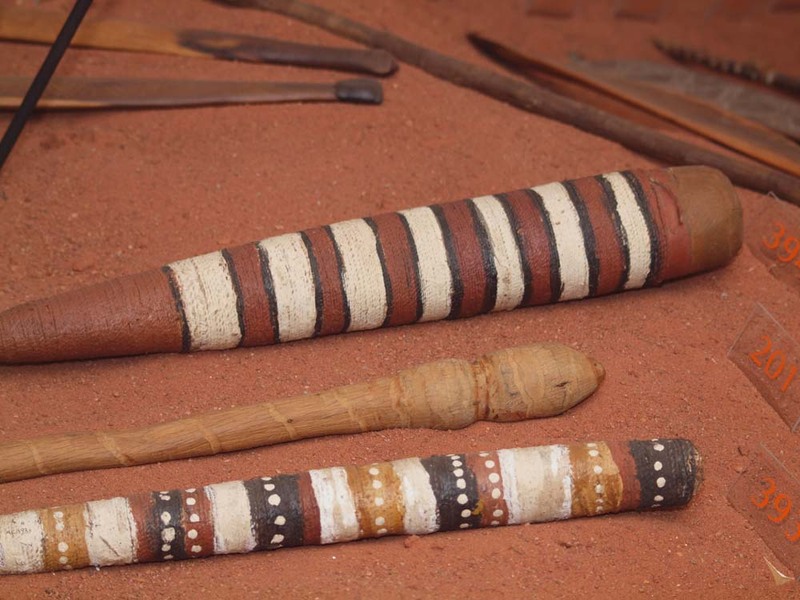 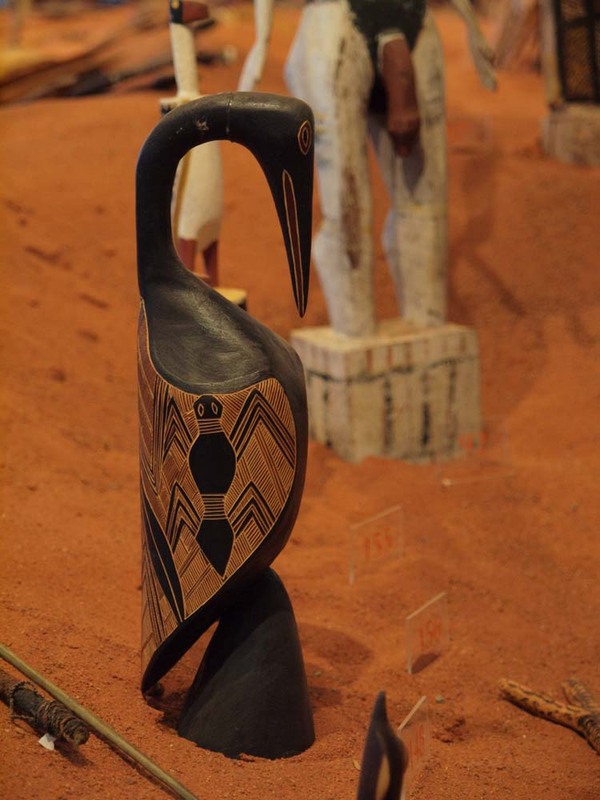 Nunkuwarrin Yunti is the proud custodian of one of the most extensive and valuable collections of Aboriginal artefacts in South Australia. 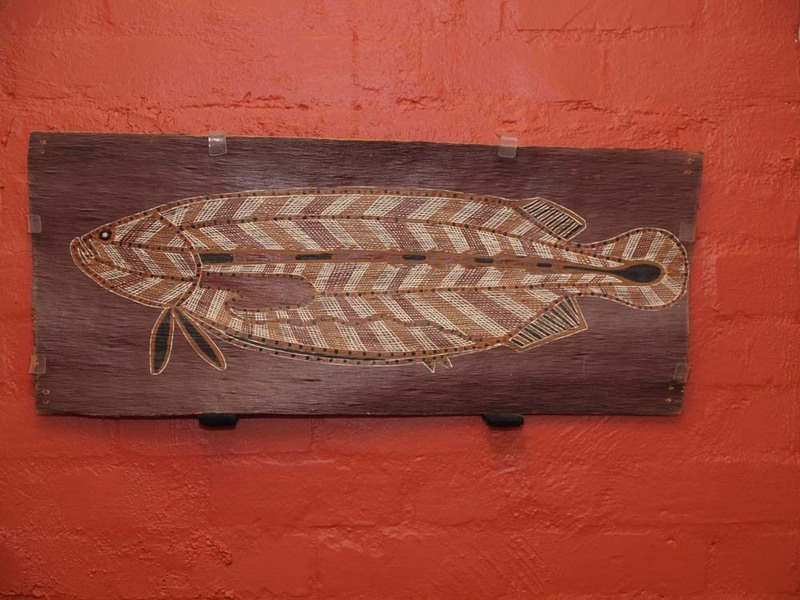 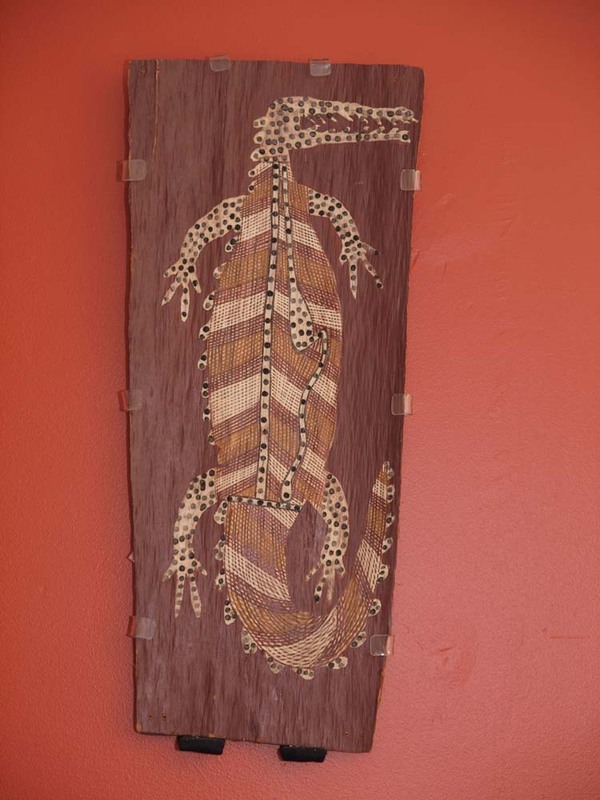 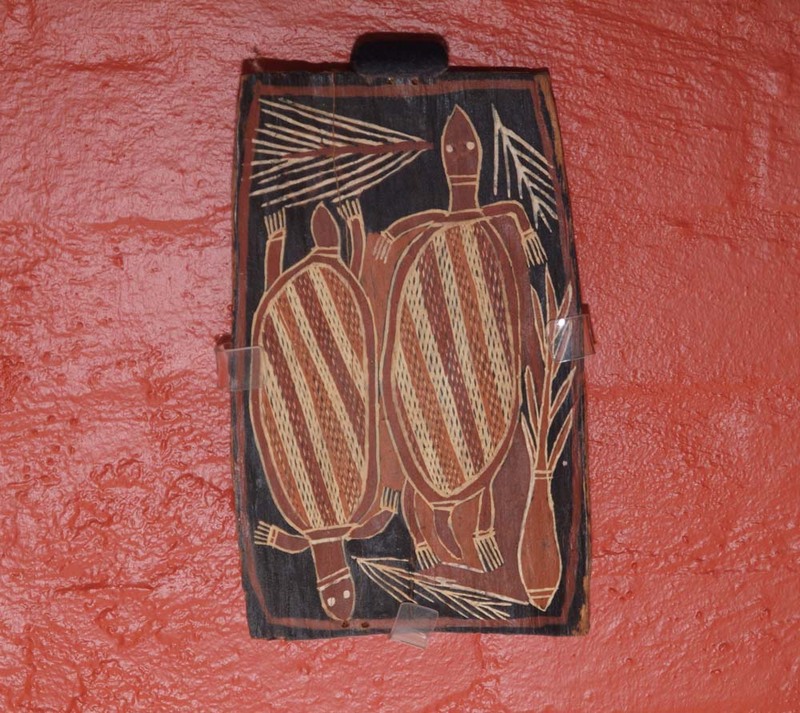 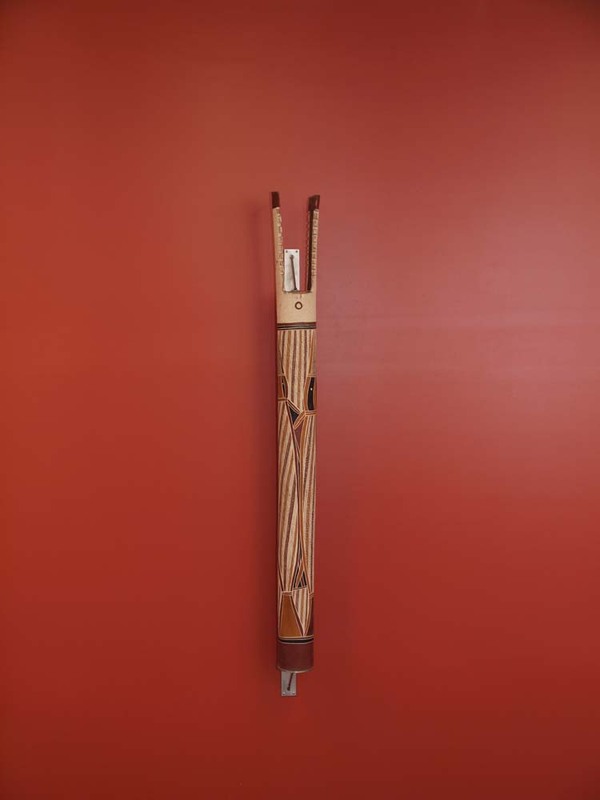 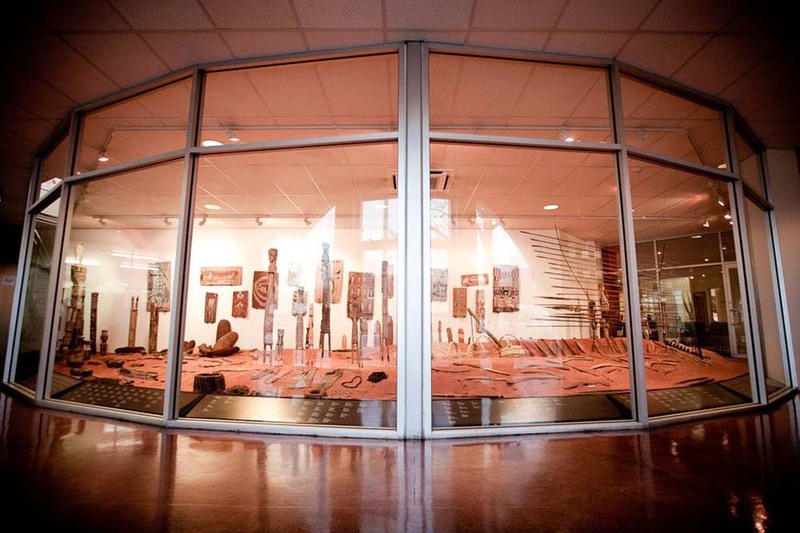 Publicly displayed in the front foyer of our Wakefield Street premise, the artefacts encapsulate the essence of Aboriginal and Torres Strait Islander cultural tradition. 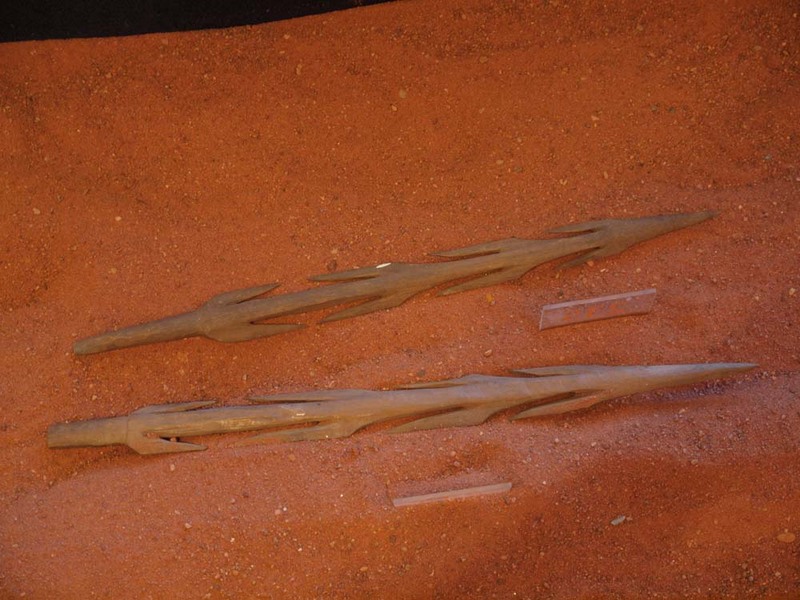 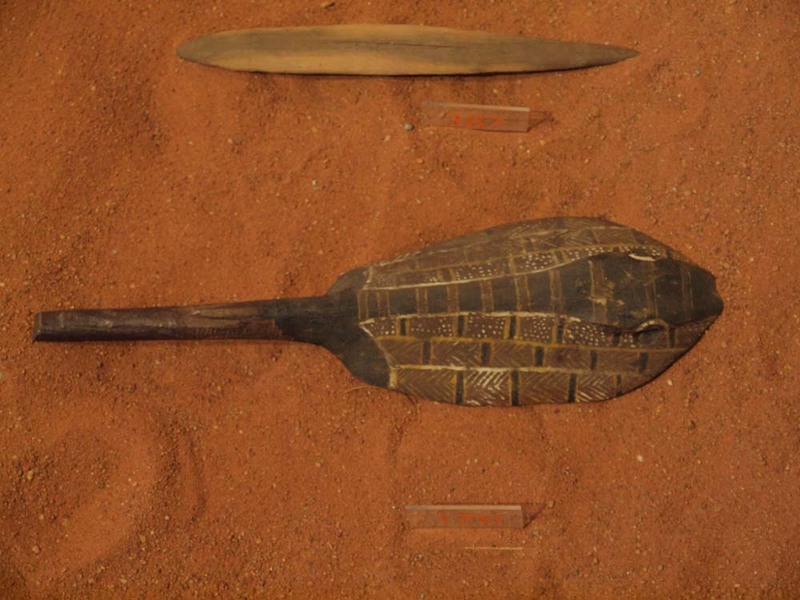 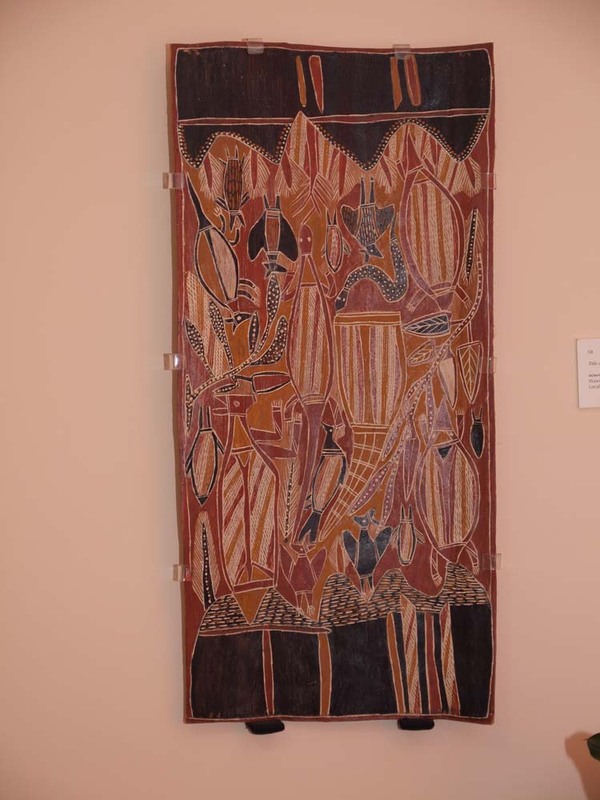 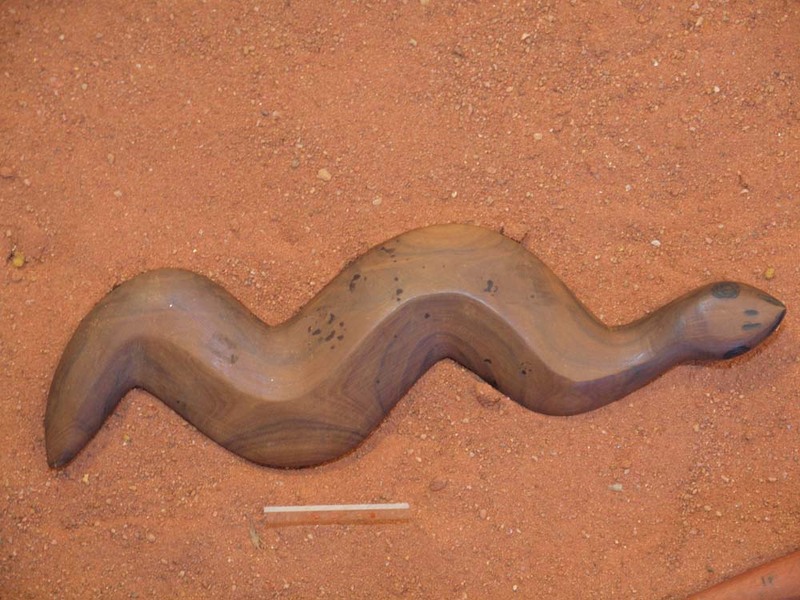 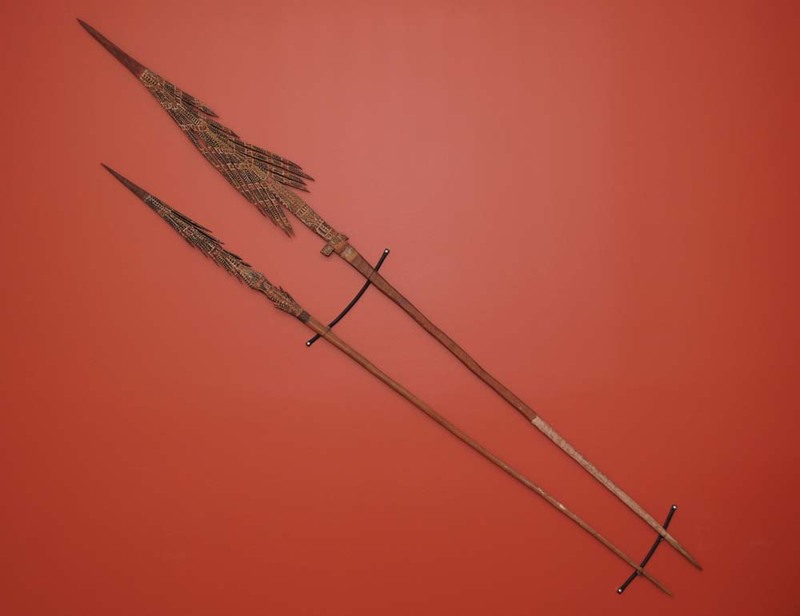 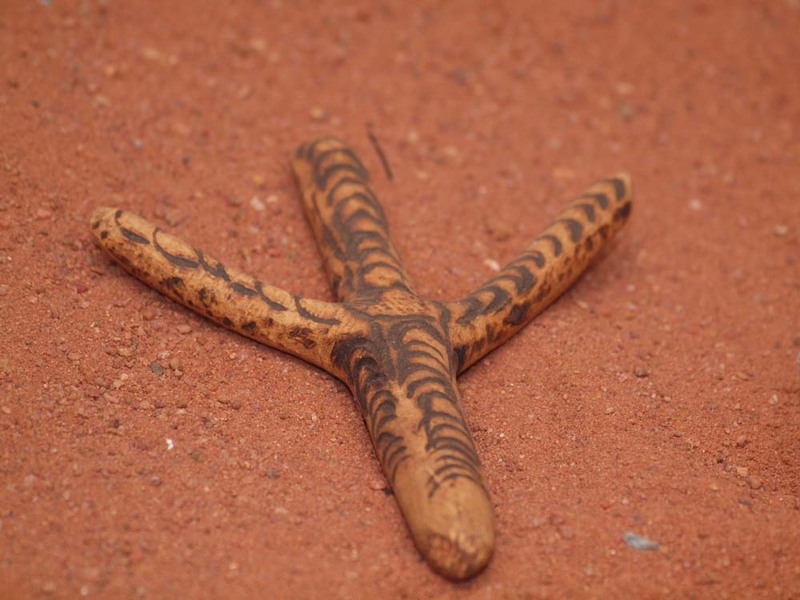 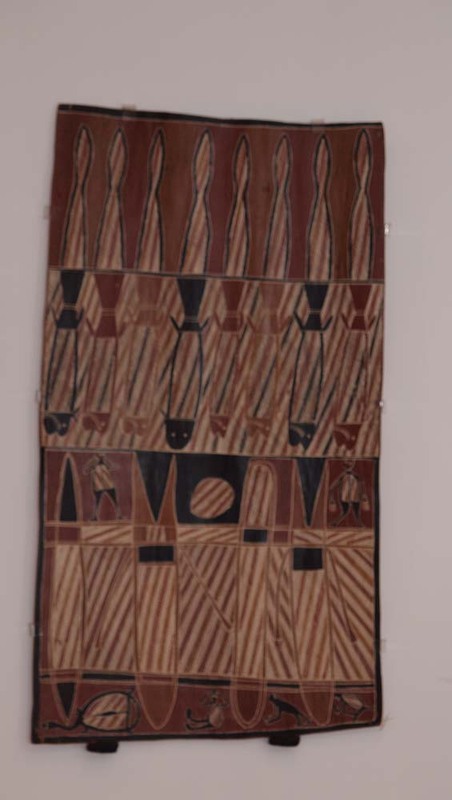 The collection comprising of bark paintings, weaponry, as well as ceremonial, fibre, and carved objects, was gathered from widely separated centres - from Yalata near the top of the Great Australian Bight to northern South Australia, the Northern Territory and the Islands off Australia's north coast. 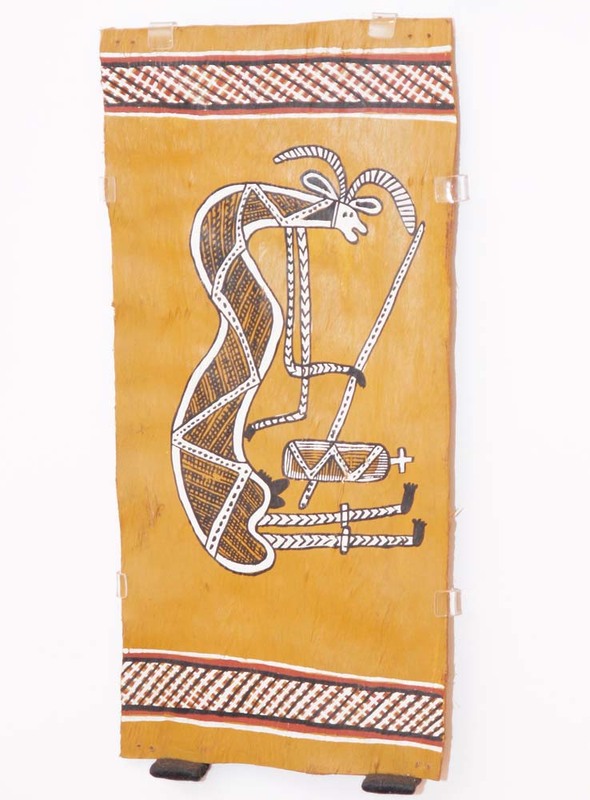 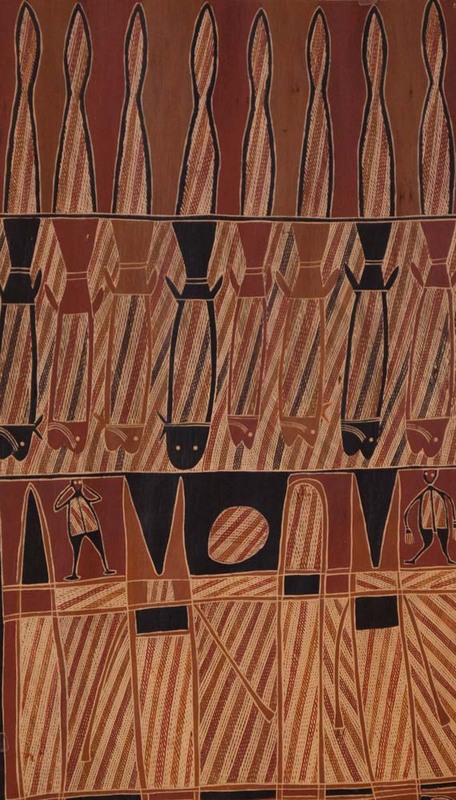 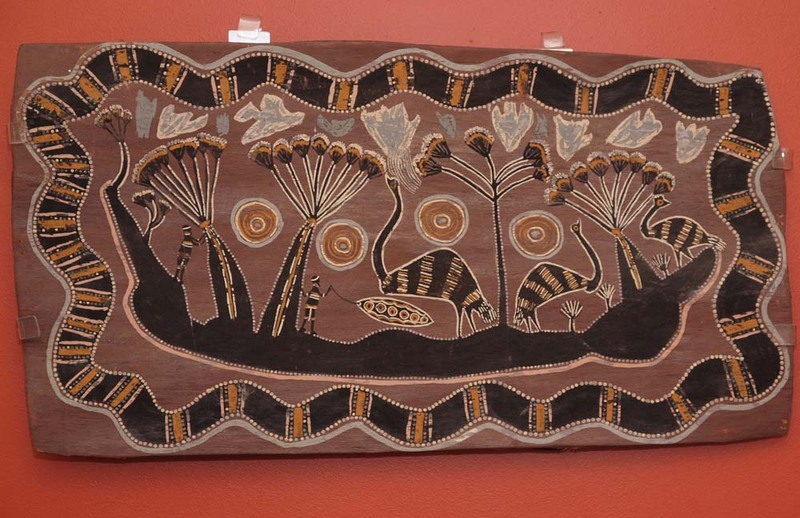 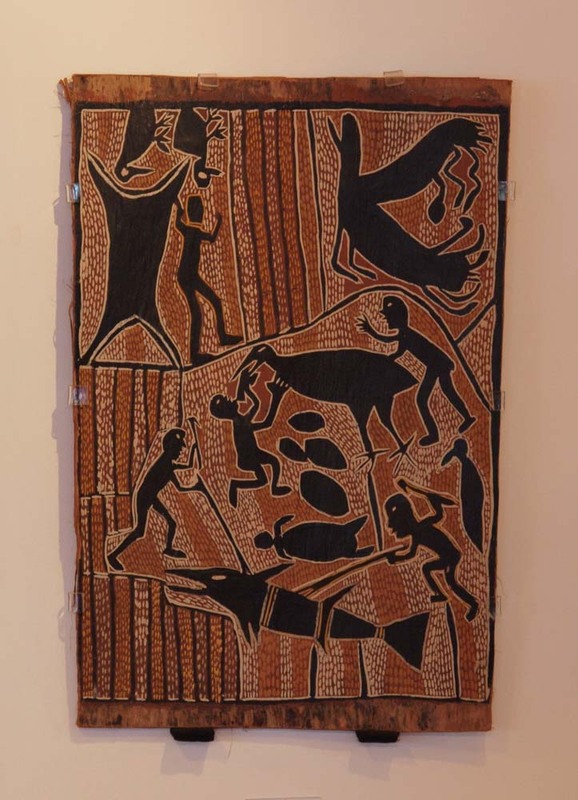 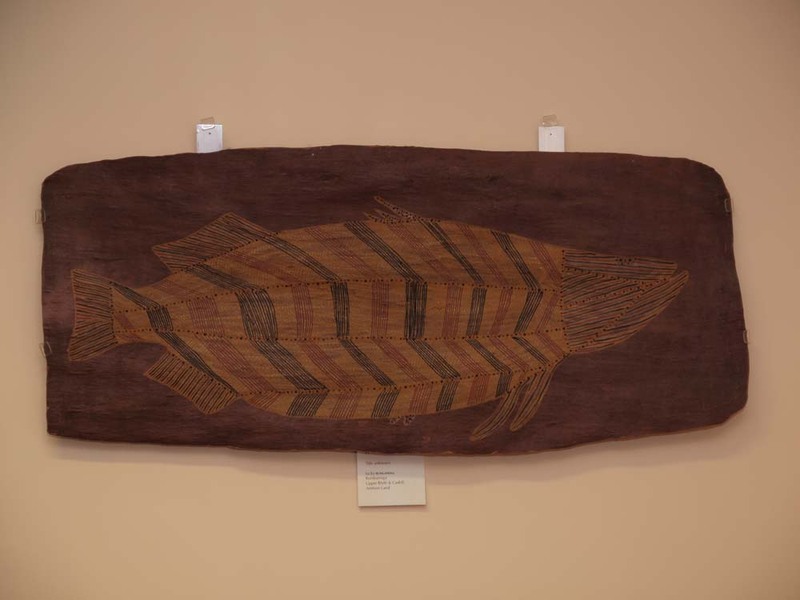 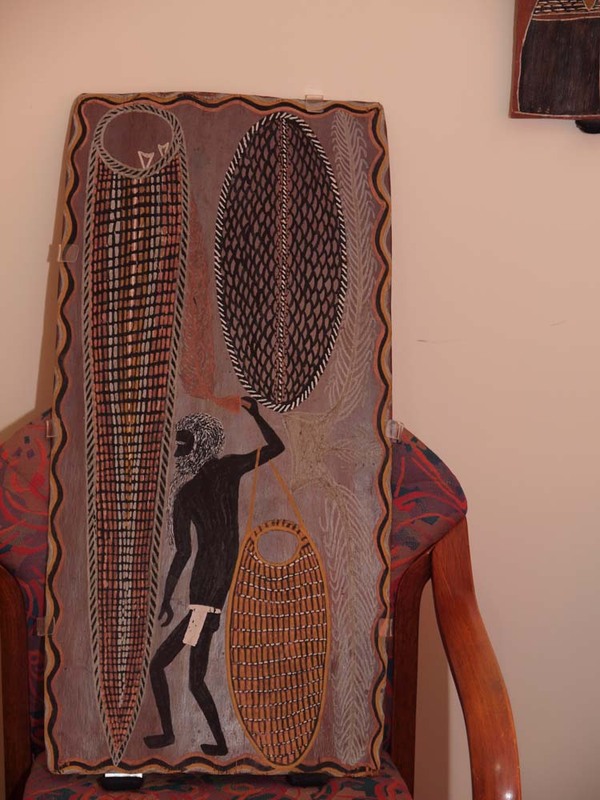 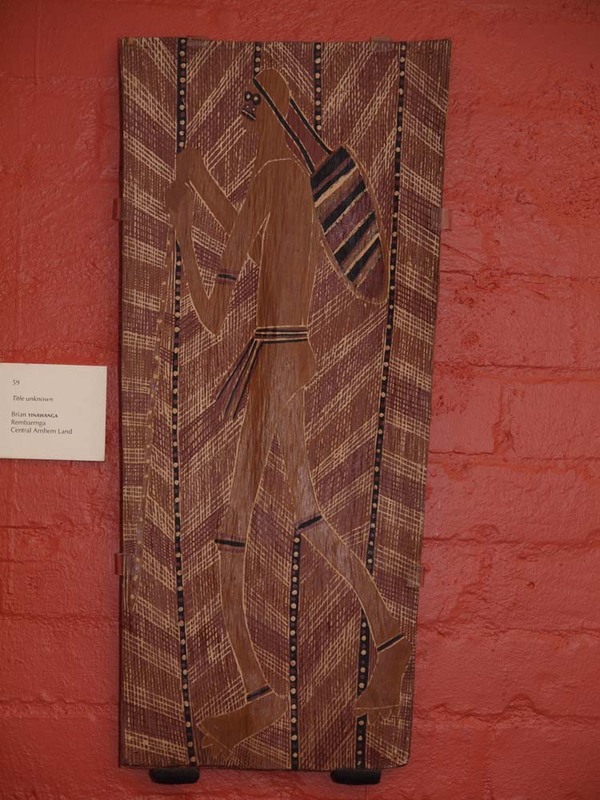 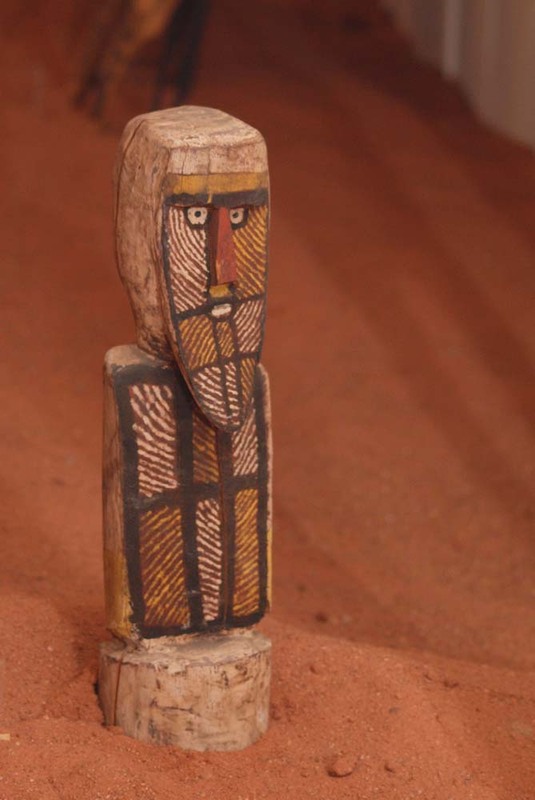 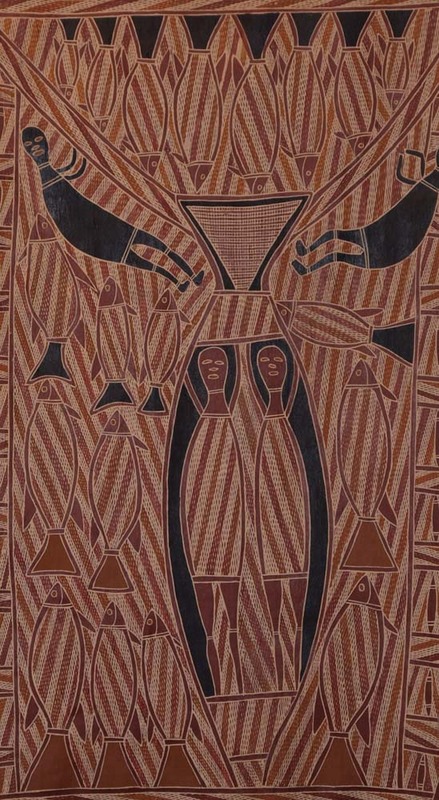 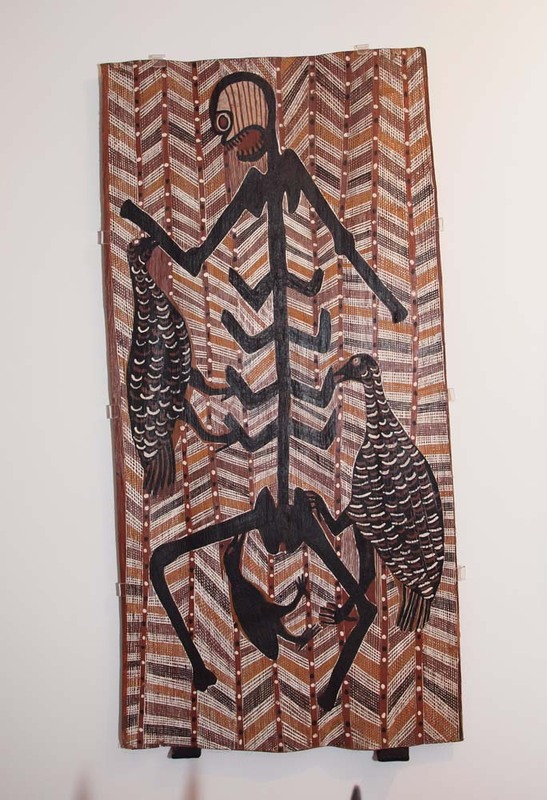 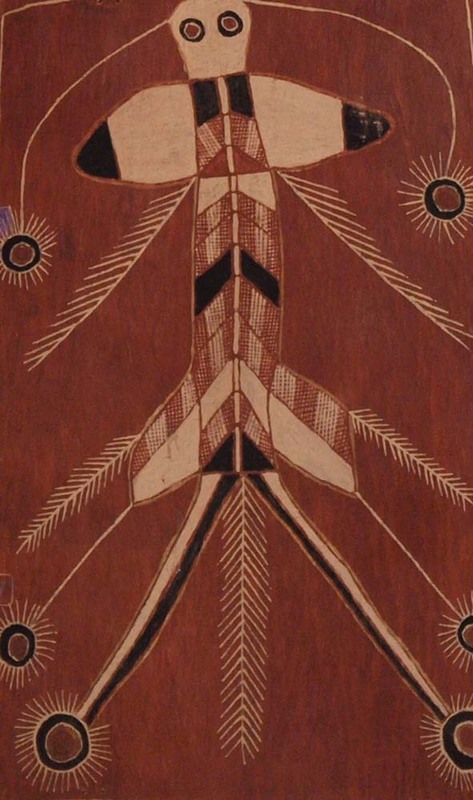 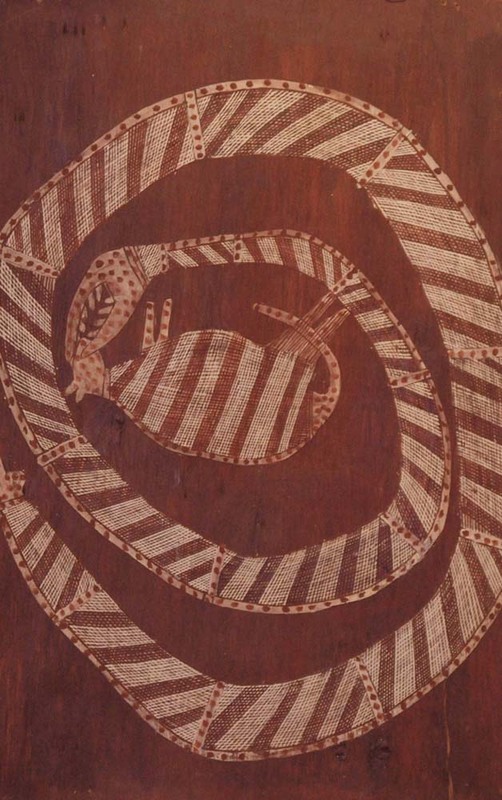 Several co-operating bodies including the Aboriginal Art Co-operative, the Council of Aboriginal Women of SA and the Aboriginal Cultural Centre first exhibited the collection in 1972 at the South Australian School of Art. 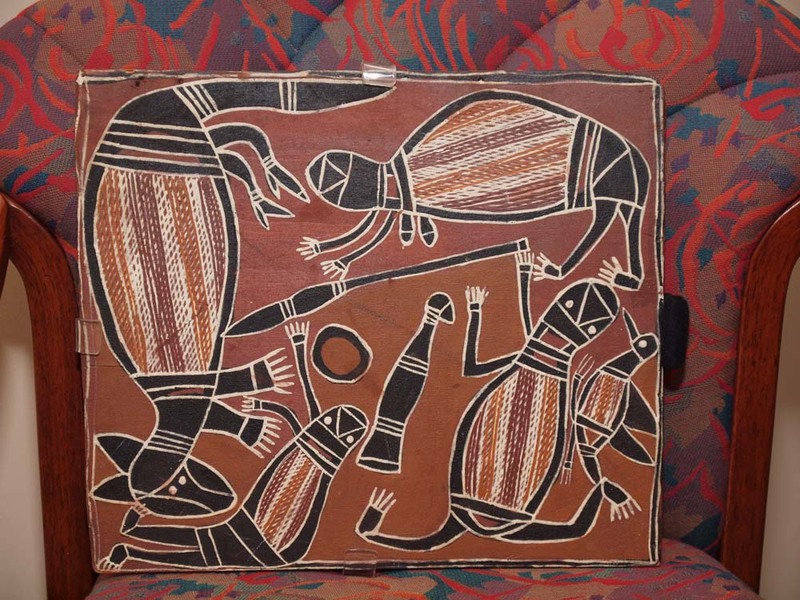 Their aim was to demonstrate to festival authorities in the city of Adelaide that Aboriginal art was equal to the best anywhere. 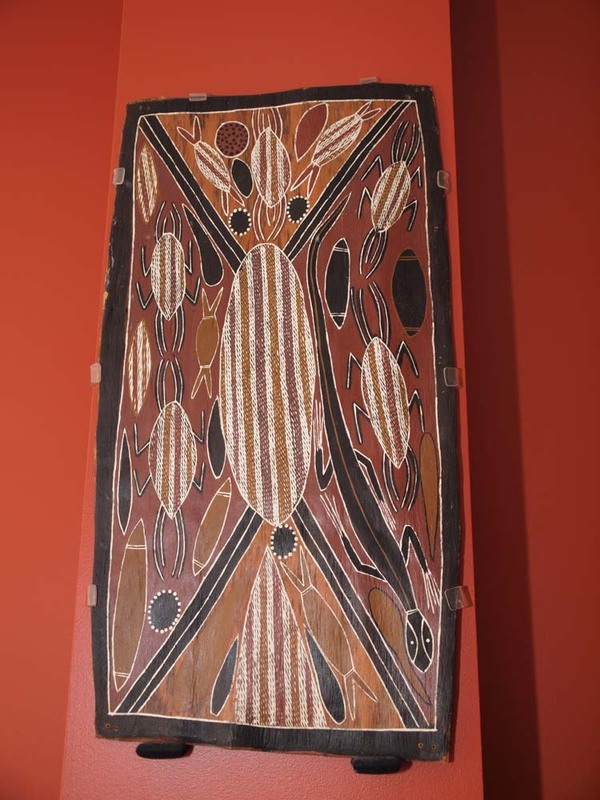 It has been stated that this exhibition was the first in which urban and traditional Aboriginal peoples combined to give a comprehensive picture of the art of their people. 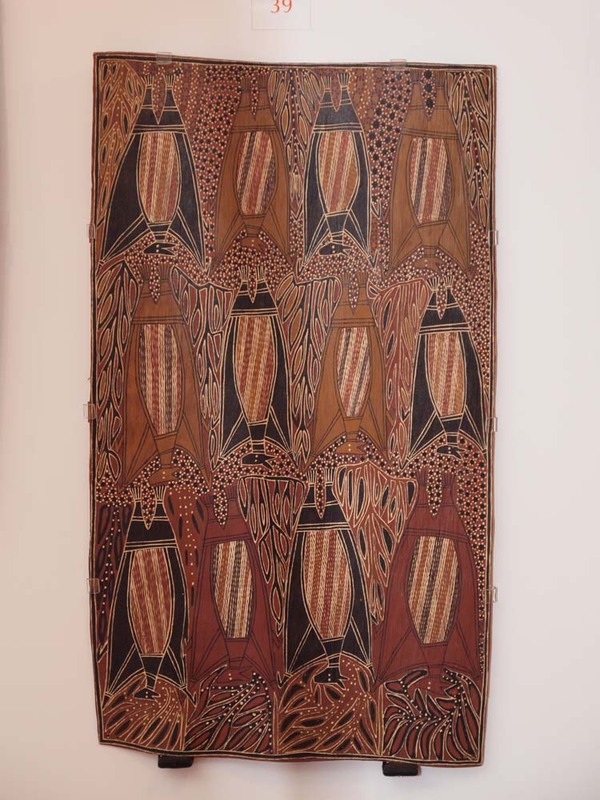 Then and now, art is kinship for Aboriginal people and this collection provides the community with an invaluable affinity to their culture and tradition. 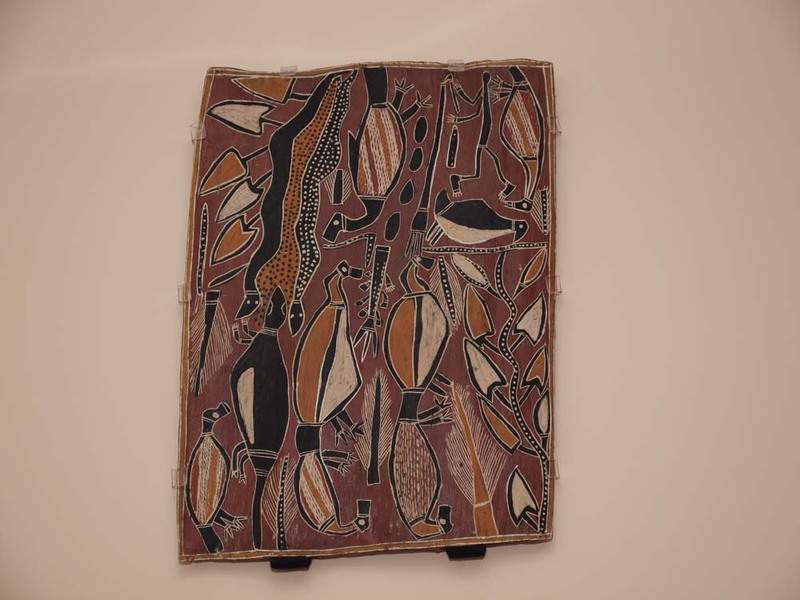 It is also an educational resource for visitors, tourists, and students, who have been able to view the artefacts since they were first collected. 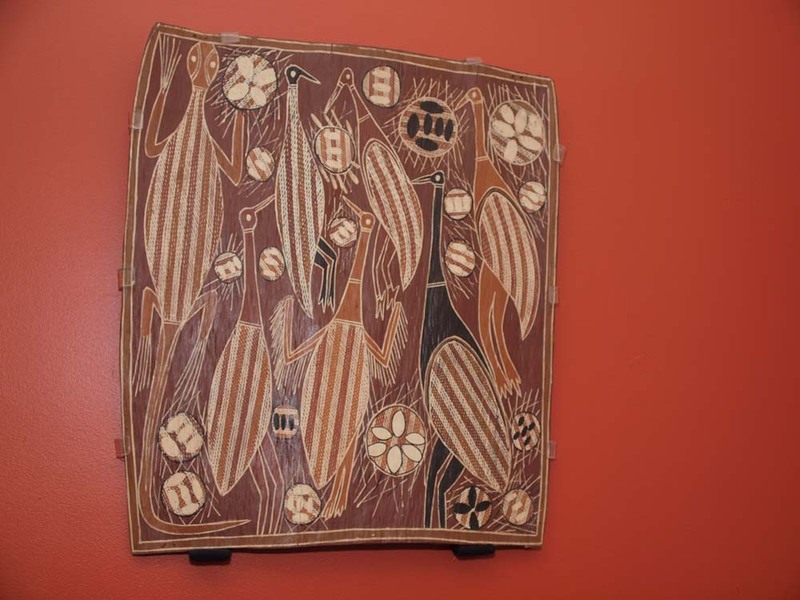 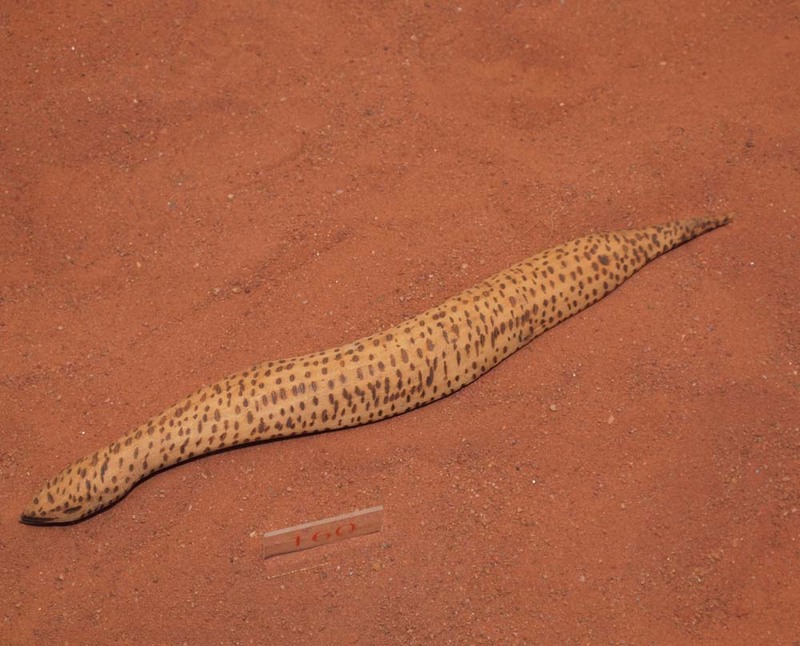 But more importantly, the artefact collection preserves a precious piece of Aboriginal Australia's history and will be accessible to future generations.